I can’t say enough about what these dudes are doing! 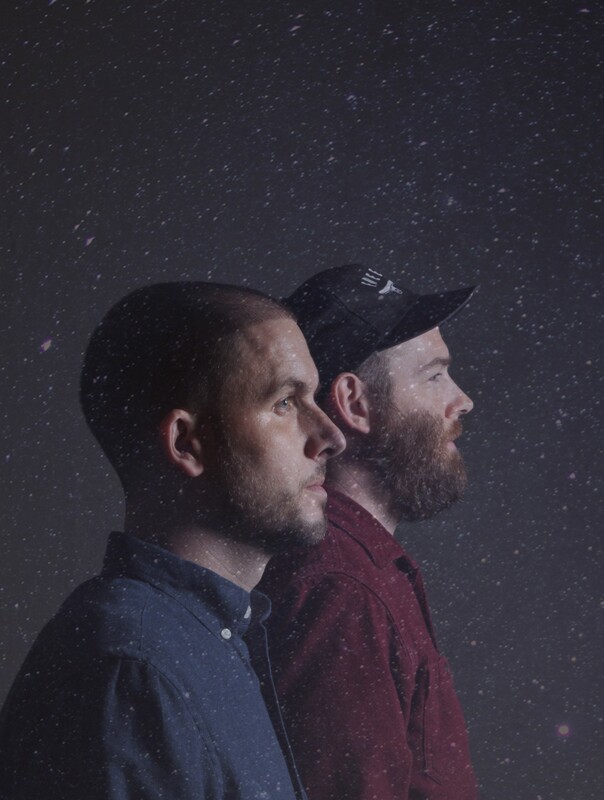 Hailing out of Minneapolis, duo Bones & Beeker are going to be making waves with their premiere self titled album. The essence of the album lays in the purity of the musical attributes they bring together. Just the right amounts of soul, rock, hip-hop, folk, jazz, electronic and other sounds coming together effortlessly are where Bones & Breaker shine!!! The album dropping November 13th on Wax Poetics Records will make a nice addition to your audio library; digital, physical or both it’s…an essential cop!!! 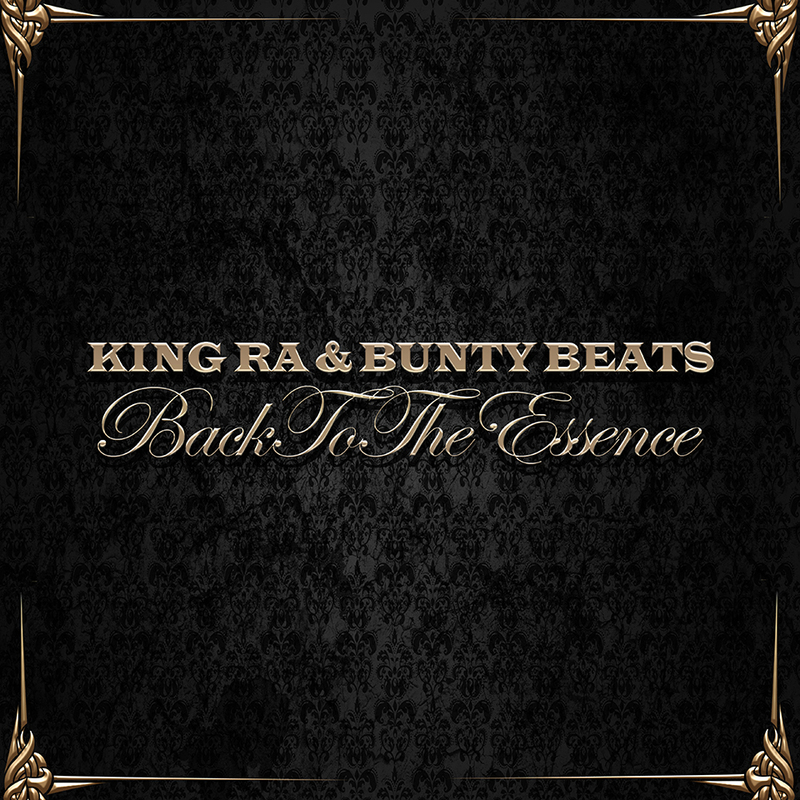 King RA & Bunty Beats waste no time in bringing you that official hip-hop with their release Back to the Essence! Don’t get it twisted it’s not, R.A. the Rugged Man which RA acknowledges with reverence. Here’s the deal, obviously nowadays there is a resurgence of that “golden era” hip-hop sound. Straight out of the vaults the Beastie Boys have released the video for “Too Many Rappers” off of their last album, Hot Sauce Committee…RIP MCA forever!!! So dope to see Nas chilled with the Boys to make this video!!! 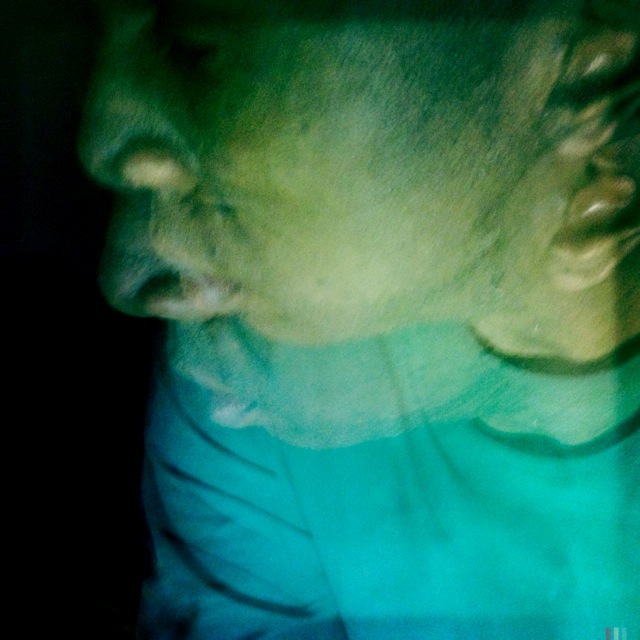 Beat architect High Priest, of Antipop Consortium, has recently released a new album and third installment of elevated street-mind-state-instrumentals. The twelve track offering is a transcendent experience of sound waves and beat constructions that will invigorate and innovate the creative thought process from within. So whatever it is you do, definitely keep this one rocking to get you where you need to be! Or just sit back and zone in before you zone out!!! Stream below and support!! !